Sorry for the delay in getting this too you. Thank you for all your help and assistance with my ride through the beautiful country side of Romania and especially the Transfagarasan. For me the quality of service you provided was great. Your information was well structured, prices I thought were very good and your suggestions and ideas were a great help. I found the accommodation you had organised for me to be very good. Both Hotel Gonduzo and hotel Capra were nice clean and comfortable to stay in. Also your friend who runs the bike shop ( sorry I cannot remember his name .. Joseph I think? ) was a lovely guy, very helpful and he made the experience a lot easier. I have written a little review for you below I hope this is useful to you and please feel free to use any and all of it including my name on your website. 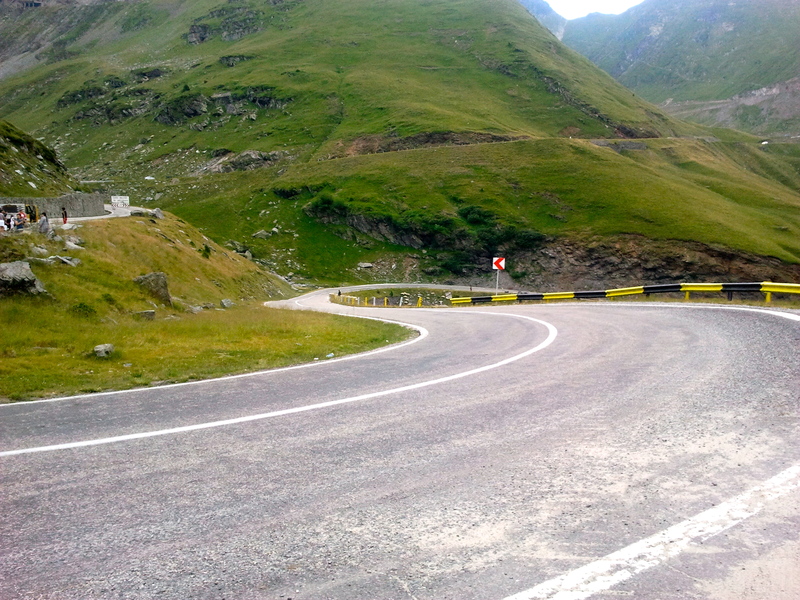 Earlier this year I decided while in Europe Iwould like to take the opportunity to ride the Transfagarasan while I had the chance. After spending some time looking into motorcycle tours and bike hire in Romania I contacted Arpad at twisted planet. Having recently returned from my Holiday I can say I am very happy that I did. 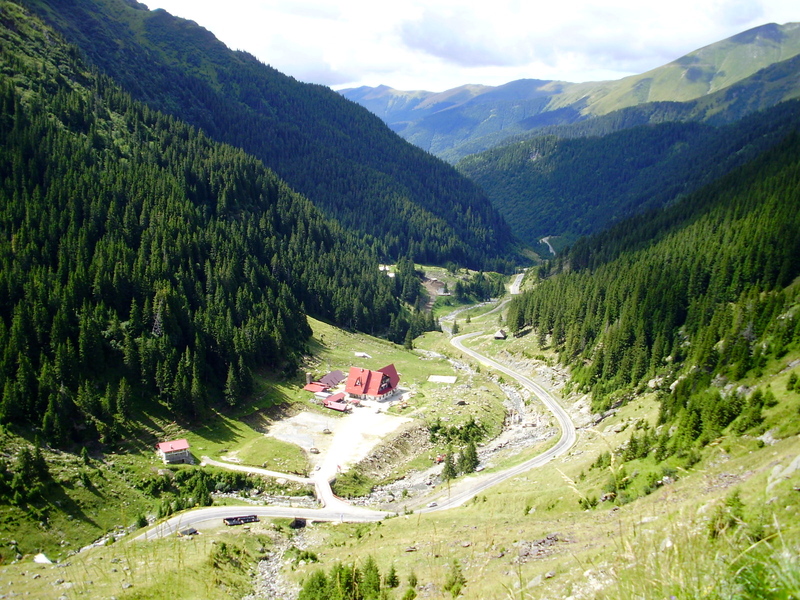 As I was not able to be in Romania at the right time to join a guided tour Arpad went out of his way to assist with organising a bike, an itinerary, maps and accommodation for a four day solo ride. The bike I hired was a Triumph Street Triple R and the four days I spent riding through themountains and countryside were fantastic. While I do have to say the road surface of the Transfagarasan isn’t great, the outstanding corners and scenery more than make up for this. There is not a huge amount of traffic in the mountains and in beautiful warm sunnyweather it was easy to spend the day riding up and down the mountain. I am already thinking about when I can go back and do this again. 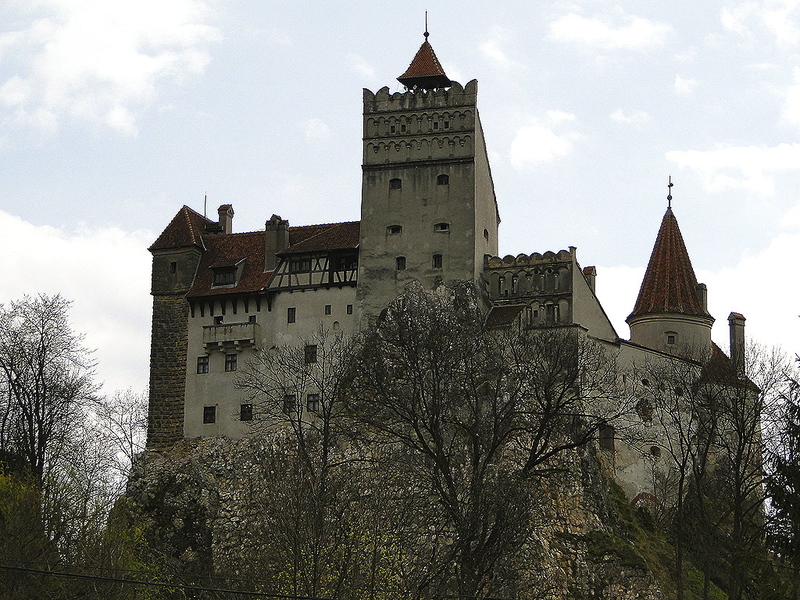 The last day of my ride was spent touring through the country side to see Bran castle and then back to return the bike. Even on this day a lot of the ride was spent winding my way through glorious mountain roads and long sweeping bends. The accommodation organised was great. I stayed in the Hotel Gonduzo two nights and in Hotel Capra in the mountains for two nights and both hotels were clean and warm. The staff in both places were lovely, especially in Hotel Gonduzo. 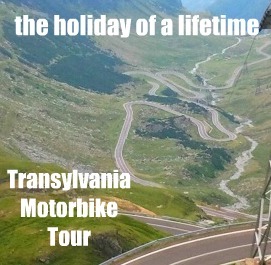 If you are thinking of riding through Romania or just want to Tick the Transfagarasan of your bucket list I highly recommend you do so and I highly recommend you give Arpad a call first.